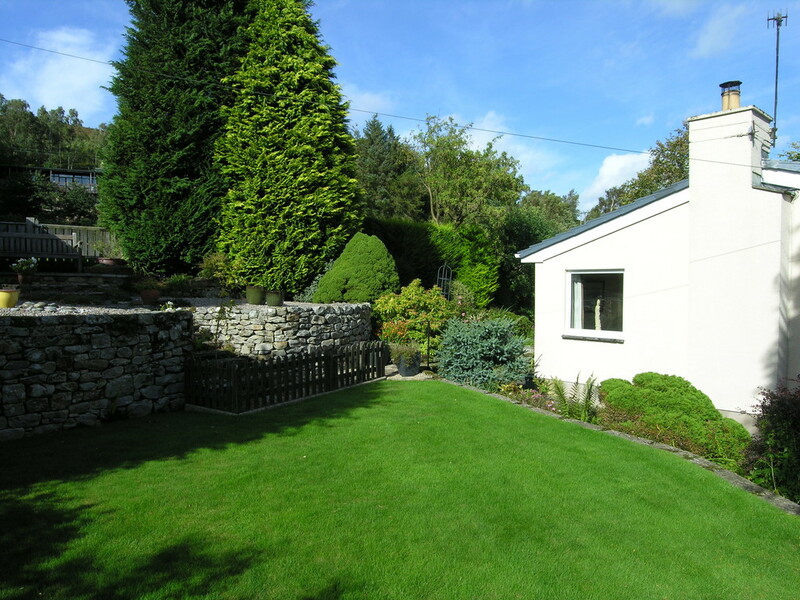 An immaculately presented detached bungalow with highly attractive gardens and an integral garage/workshop. 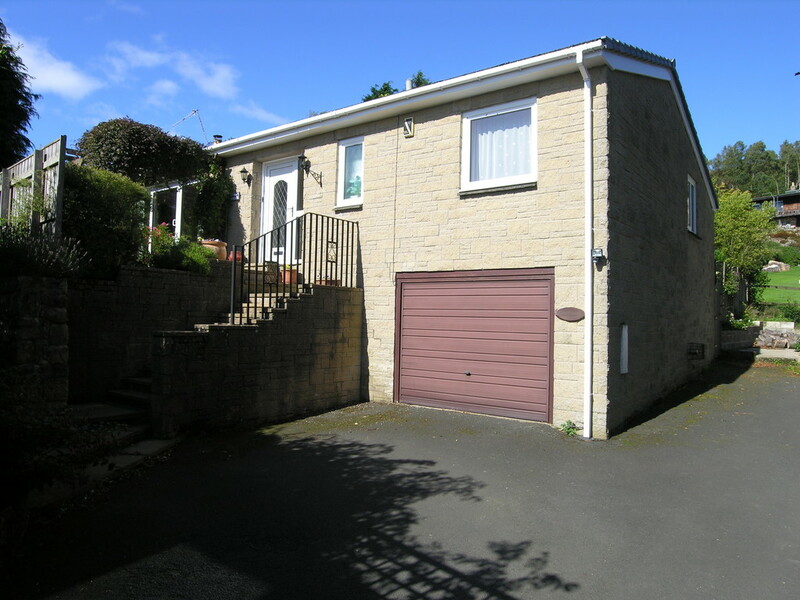 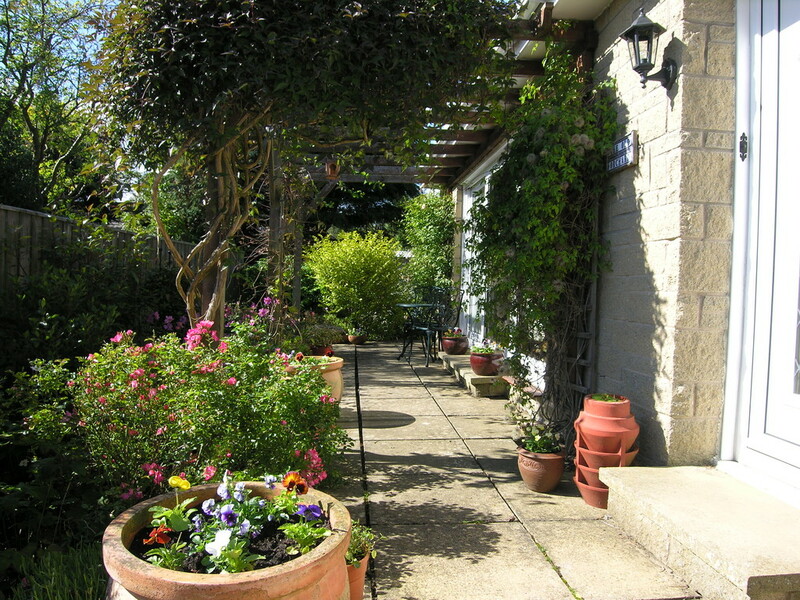 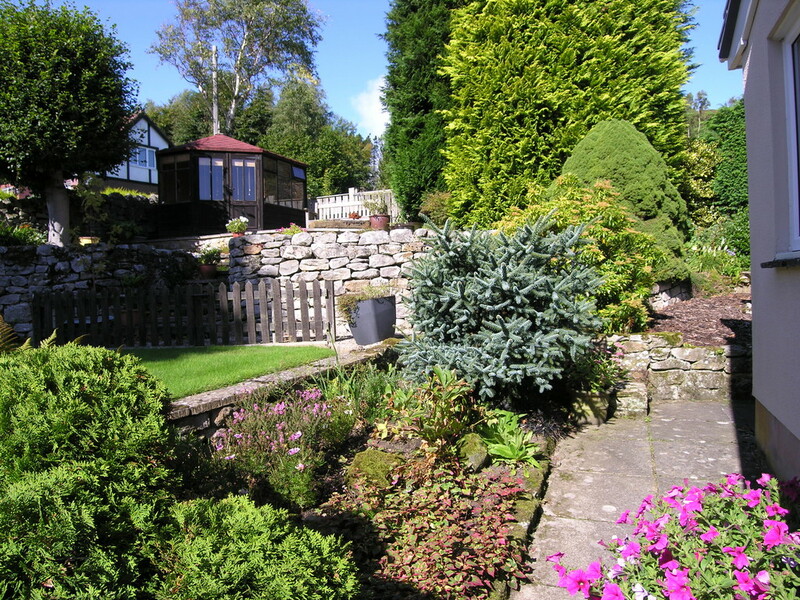 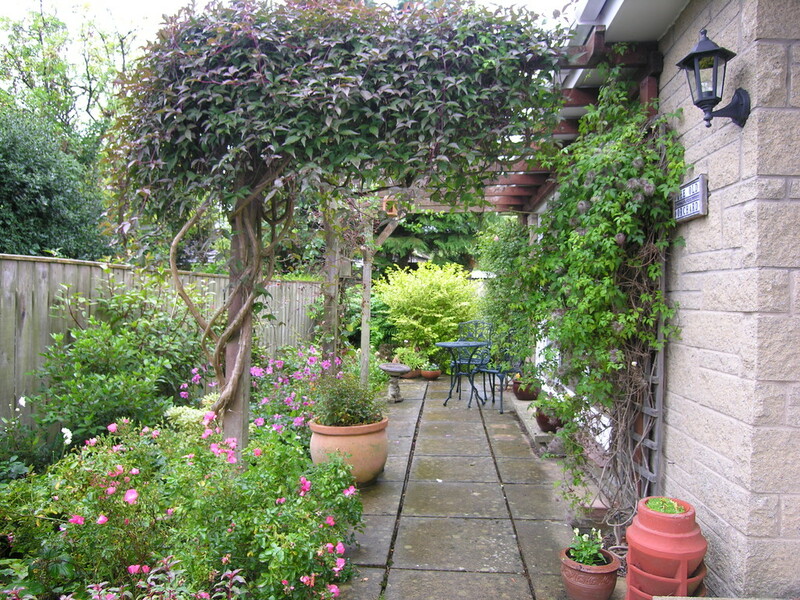 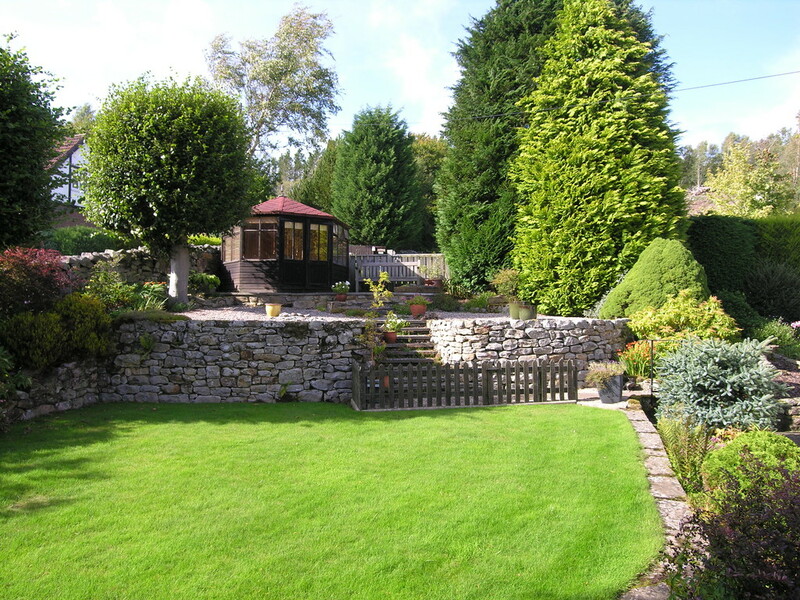 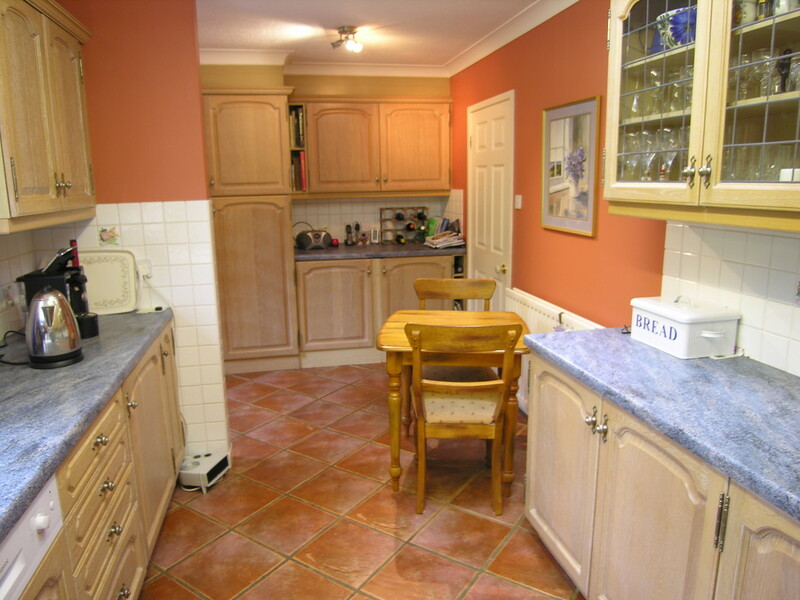 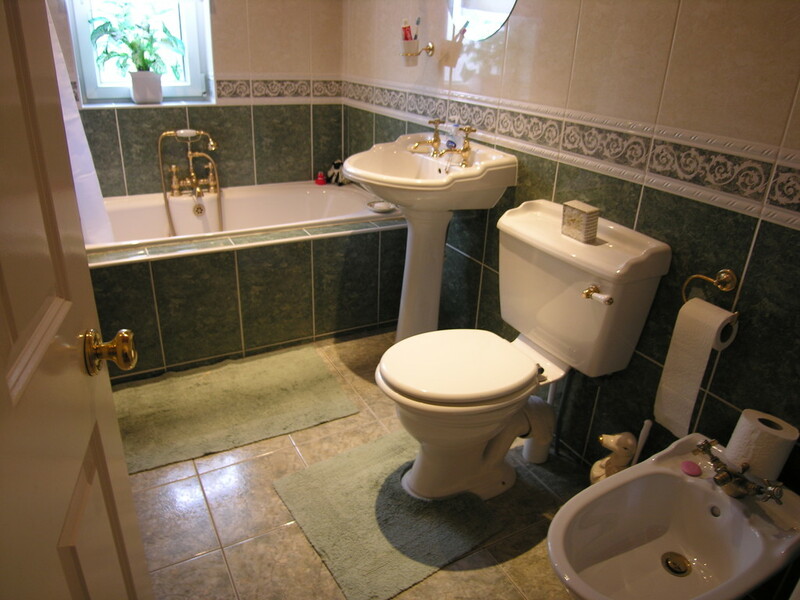 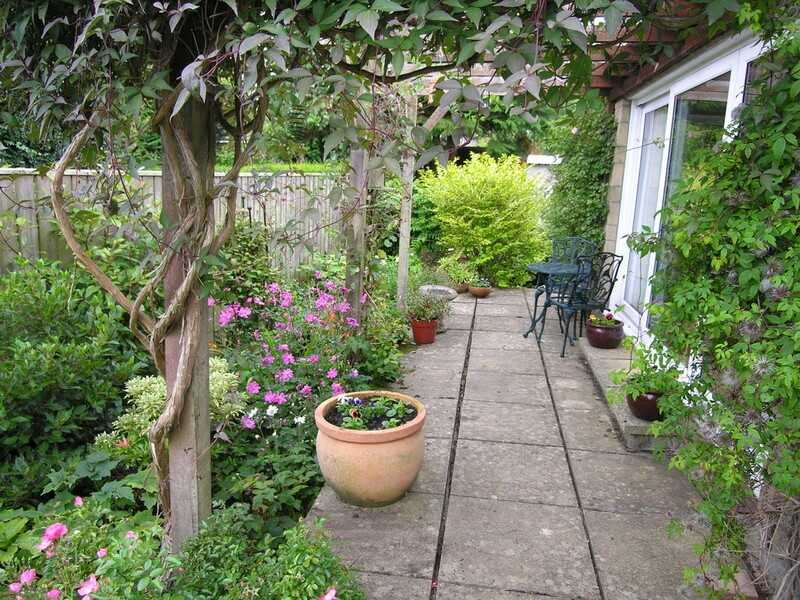 The property is situated towards the western end of Hillside East within walking distance of the village centre. 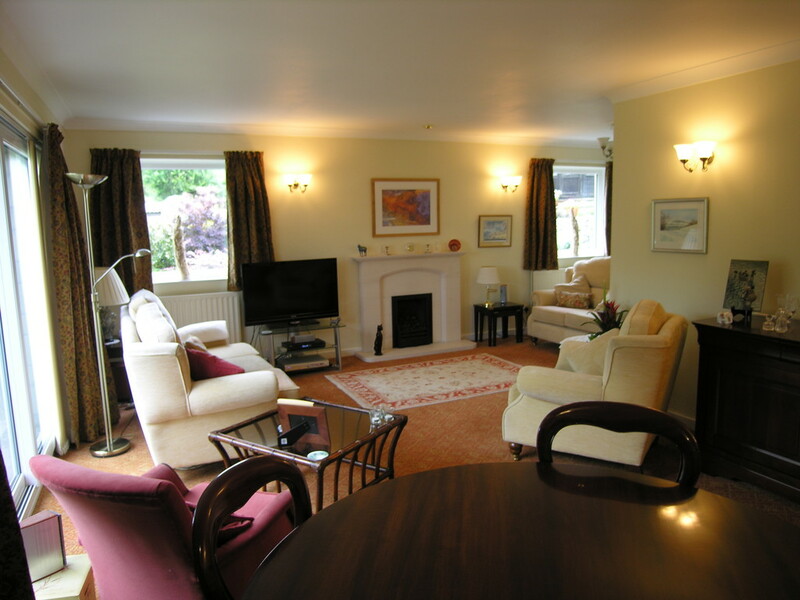 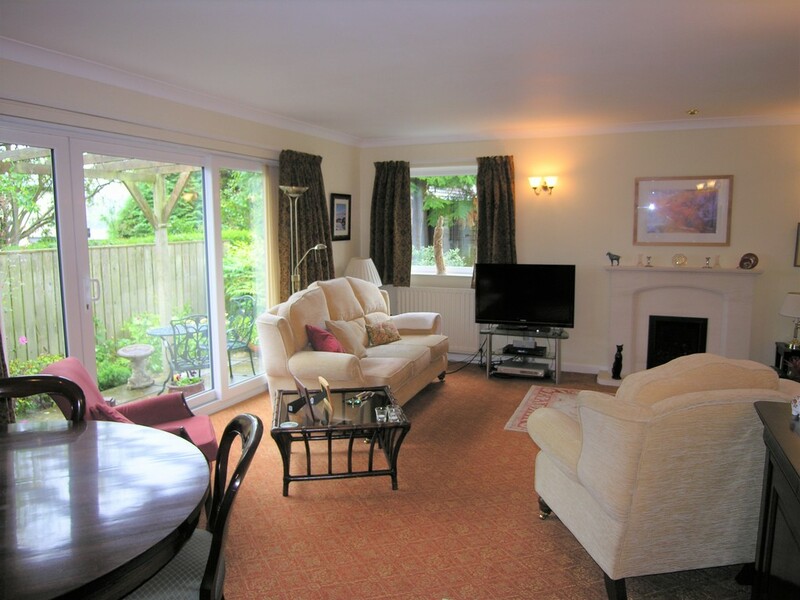 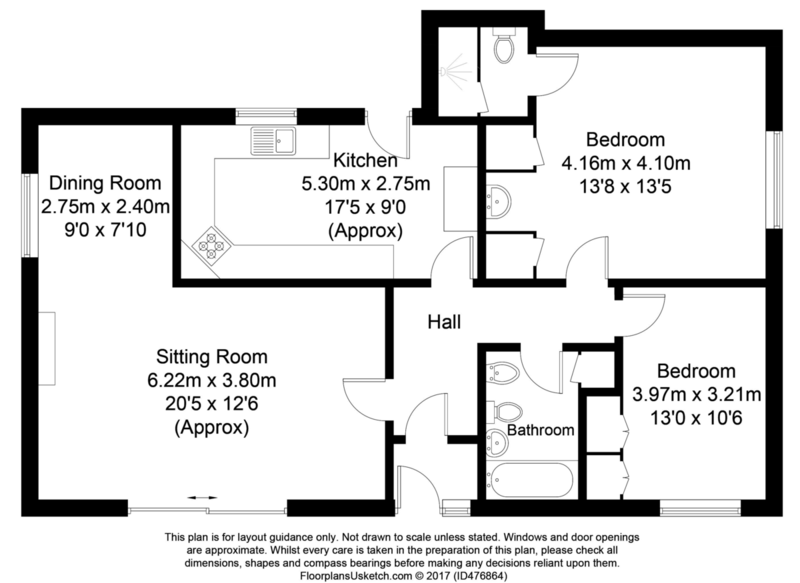 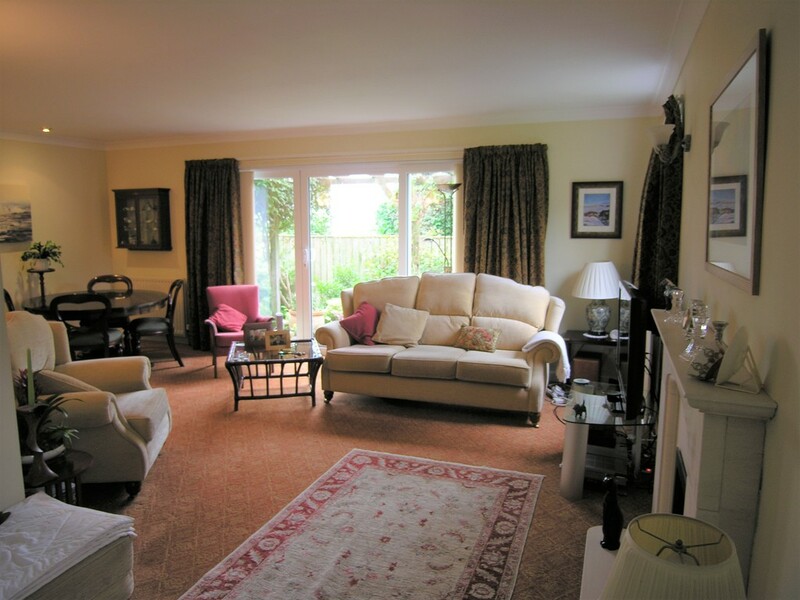 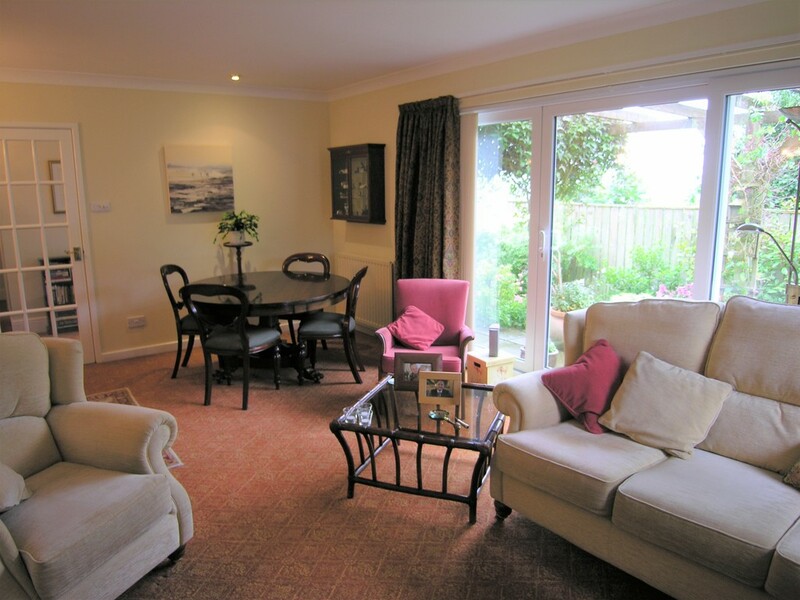 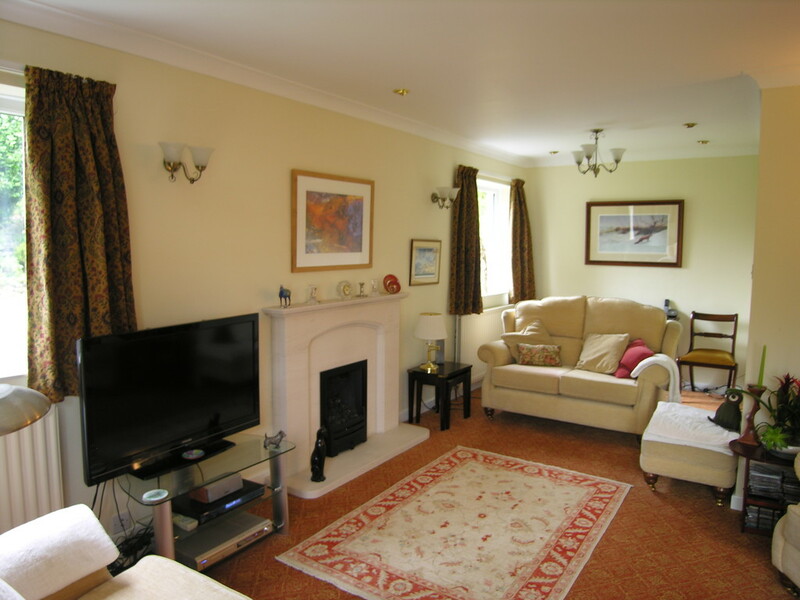 Accommodation comprises Entrance Lobby, Hall, a large Sitting Room, Kitchen/Breakfast Room, 2 double Bedrooms and 2 Bathrooms. 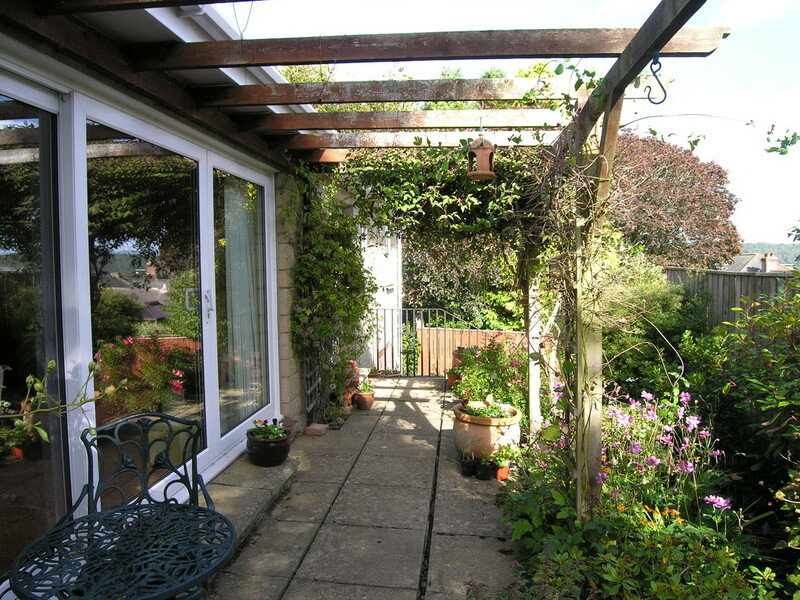 The sitting room has a distinct dining area and glazed sliding doors leading out to a charming terrace sheltered by a well-established pergola. 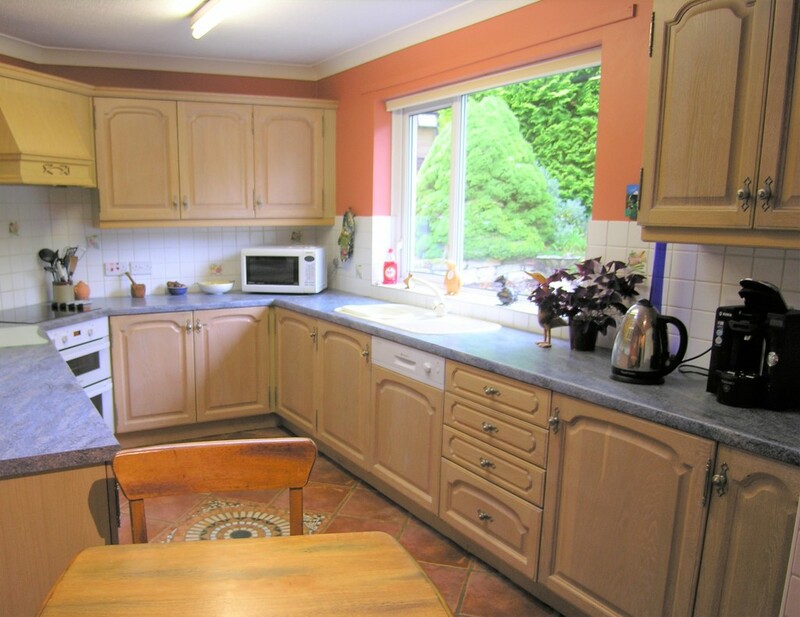 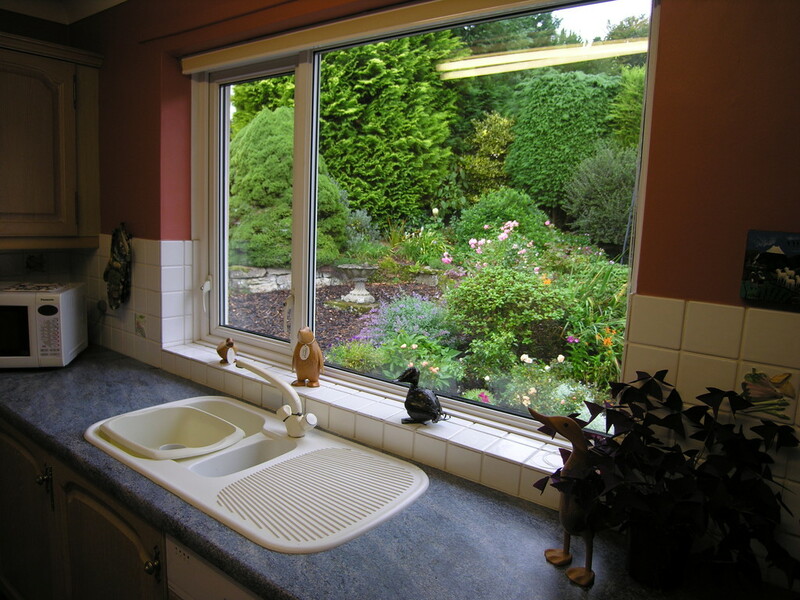 The kitchen has a utility area and features stone floor tiles and a range of fitted units with integral dishwasher and an electric oven and hob. 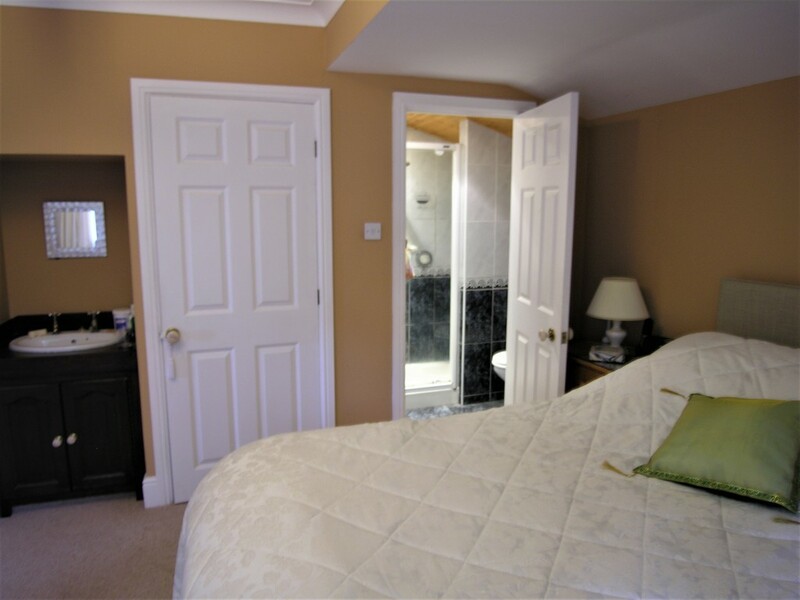 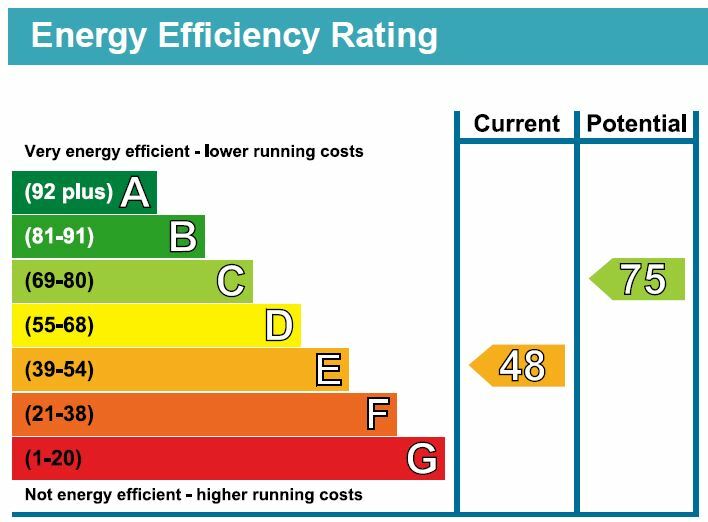 Both of the bedrooms have integral wardrobes, one has an en-suite shower room and the other benefits from views of the hills and countryside south of Rothbury.